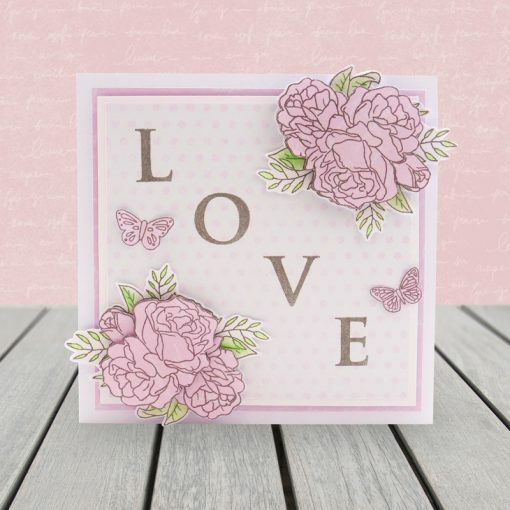 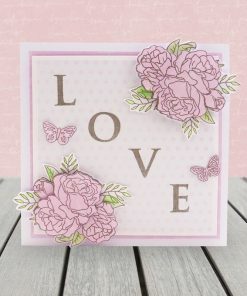 Our stunning For The Love Of Stamps range is now expanding further with the stunning new Blossoming Blues stamps. 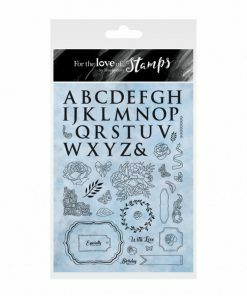 The gorgeous Personally Yours stamps contains all 26 letters of the alphabet, so you can really personalize your crafting and cardmaking, with names, initials and your own sentiments! 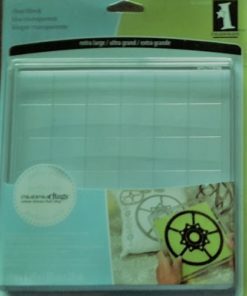 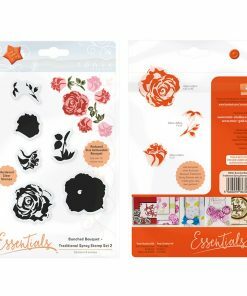 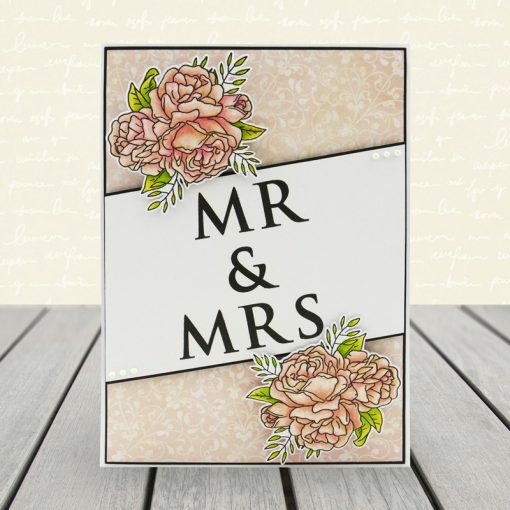 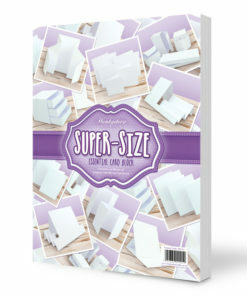 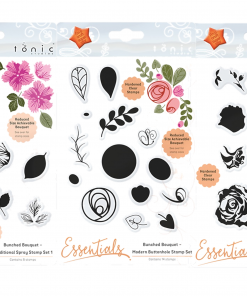 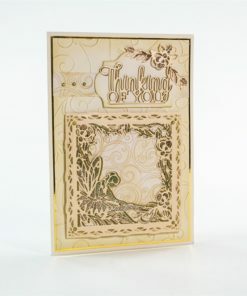 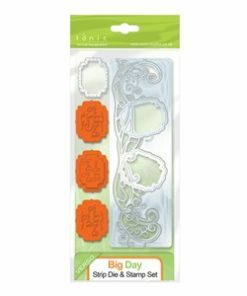 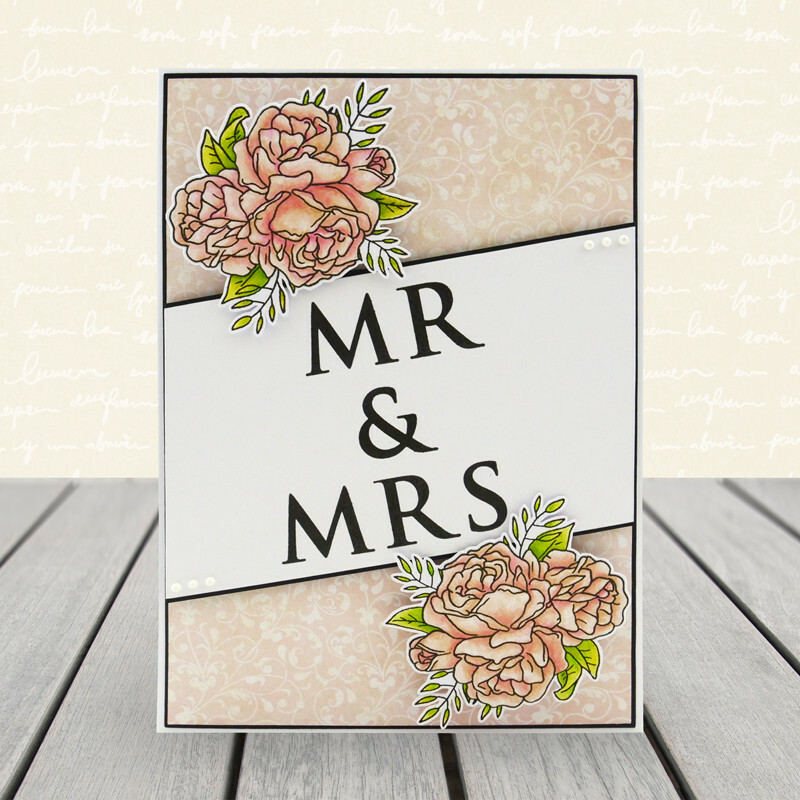 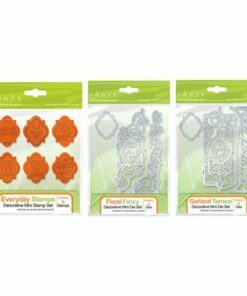 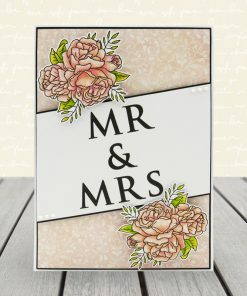 The pack also includes a range of frames, flourishes, roses, foliage, and even a pearl border, designed for you to build up your own unique creations. 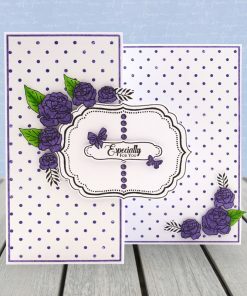 The frame stamp even coordinates with the Blossoming Blues alphabet dies for a perfect fit. This stamp range coordinates perfectly with the Matt-Tastic Blossoming Blues cardstock, which is perfect for stamping and inking. 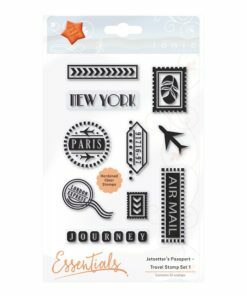 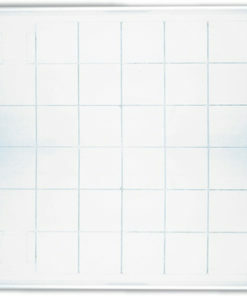 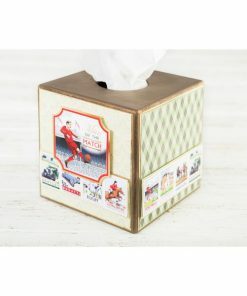 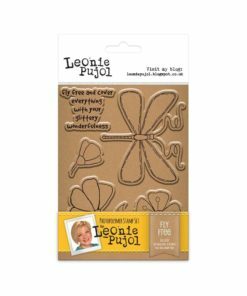 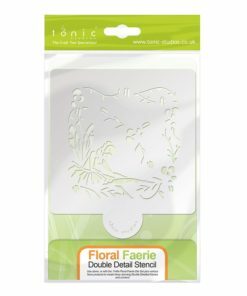 Each set of stamps is manufactured in the UK from high-quality clear photopolymer. 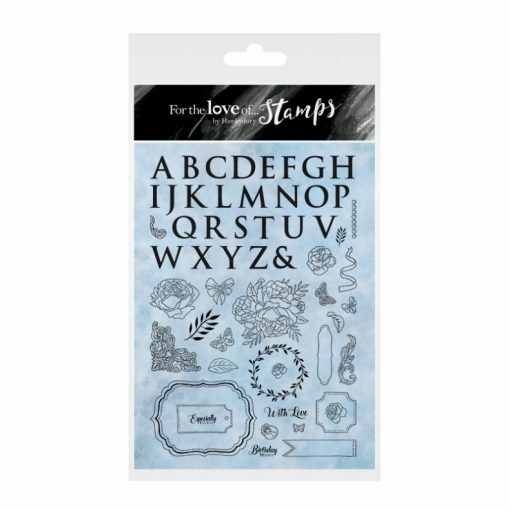 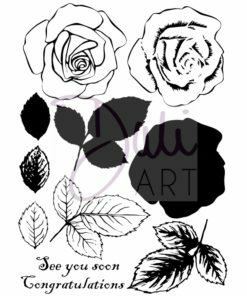 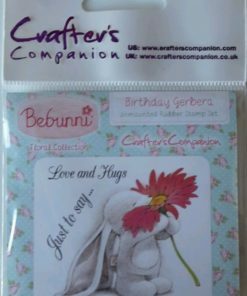 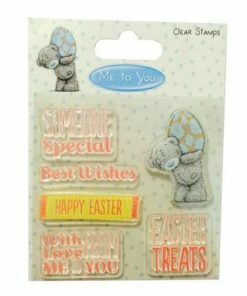 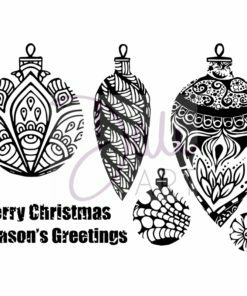 These stamps have been created in house at Hunkydory from hand drawn designs!